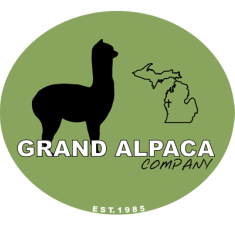 We have compiled links to other additonal alpaca resources for your benefit including alpaca websites, suggested reading materials and other information that might be helpful to you in finding out more about alpacas. Alpaca Books You can find these books at Amazon.com, Useful Llama Items, or Quality Llama Products, Inc. The following books are a sample of what's available; the first three can get you started by helping you identify the characteristics to look at in animals you are purchasing, basic health care and basic neonatal care (for those pregnant dams). Alpaca Field Manual, Third Edition - Dr. C. Norman Evans, D.V.M.